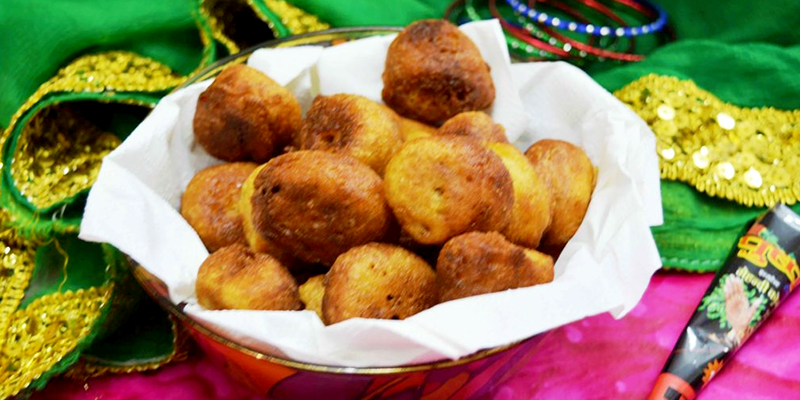 Home Festival & Events Diwali nostalgia: Munching our traditional snacks can never go old! 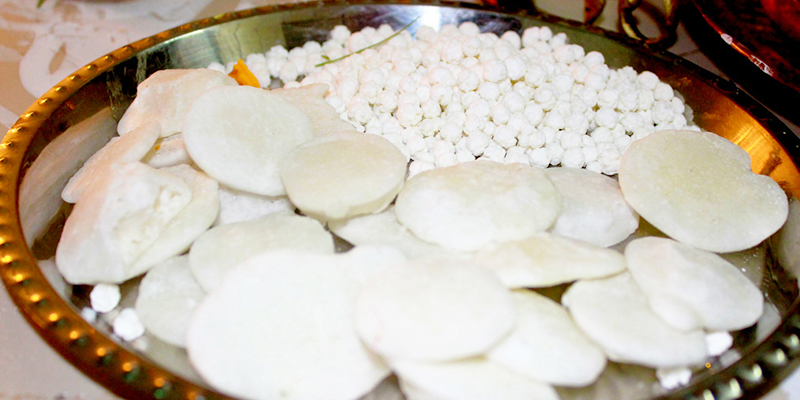 Diwali nostalgia: Munching our traditional snacks can never go old! 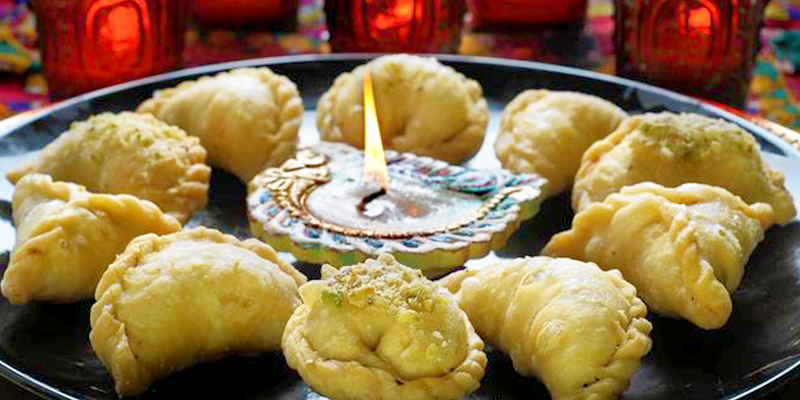 Ghugra: This traditional Gujarati pastry can be sweet or savory. Stuffed with vegetables or dry fruits and khoya, this snack definitely flies off the plate once served. 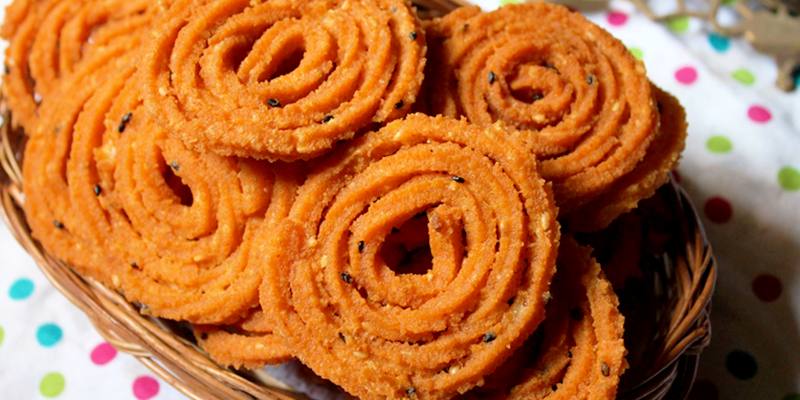 Chakri : Made of wheat flour, Chakri is a popular Diwali snack for Gujaratis. 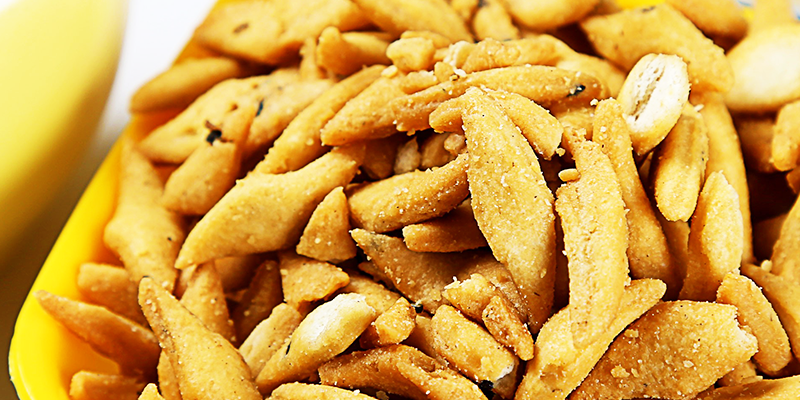 A mouthful of wheel shaped crunchy snacks are never enough to satiate your taste buds. Your dil always maange more for them! 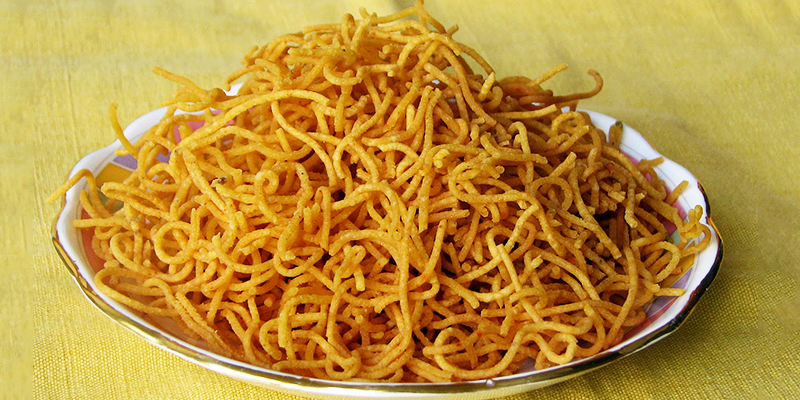 Omapodi: This Tamil version of Bhujiya is a perfect much snack for Diwali evening. 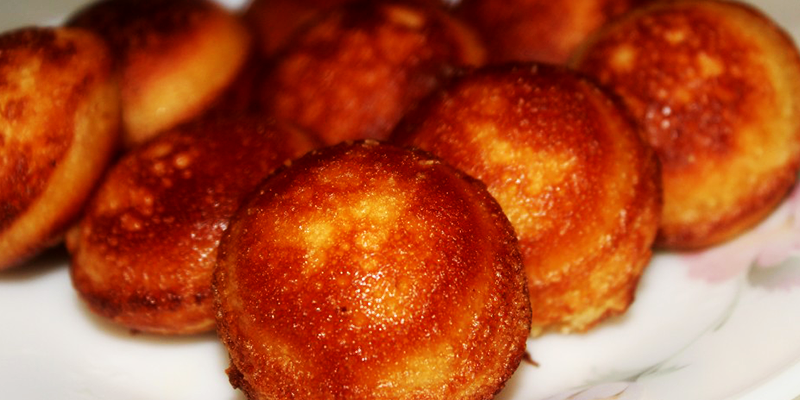 Vellai Appam: Vellai Appam or Sweet Appam is a south-Indian sweet dish made from rice, jaggery, ghee and coconut. It is a special preparation on the evening of Diwali. 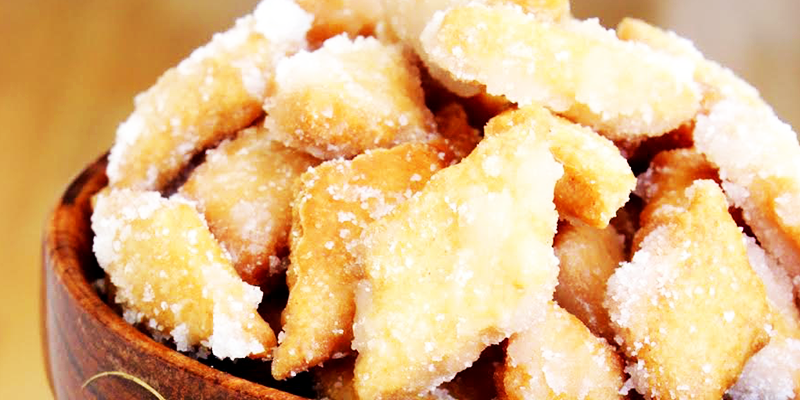 Adhirasam: Prepared with sugar, jaggery, cardamom and rice, this Tamil treat is a crowning glory during Diwali. 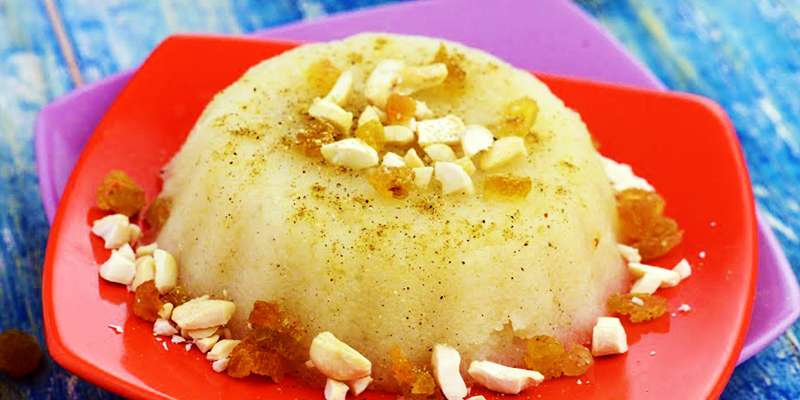 Sheera: Popularly known as Halwa, this is a staple Diwali food at every North-Indian’s home. Unlike the usual halwa, it is sticky and fudgy and is made up of semolina (Suji), Gram Flour (Besan) along with some nuts and raisins. Gul -Gulle: Being from Uttarakhand, this is one such dish that brings back the Diwali nostalgia back from our childhood days. Bite-sized pakoras, made of Atta (Wheat Flour) and sweetened with sugar, are magical delights during Diwali. Kheel – Batashe: Kheel- Batashe and Khilone,i.e., sugar-crafted into animal shapes is an inescapable part of growing up in Dehradun, Uttarakhand. 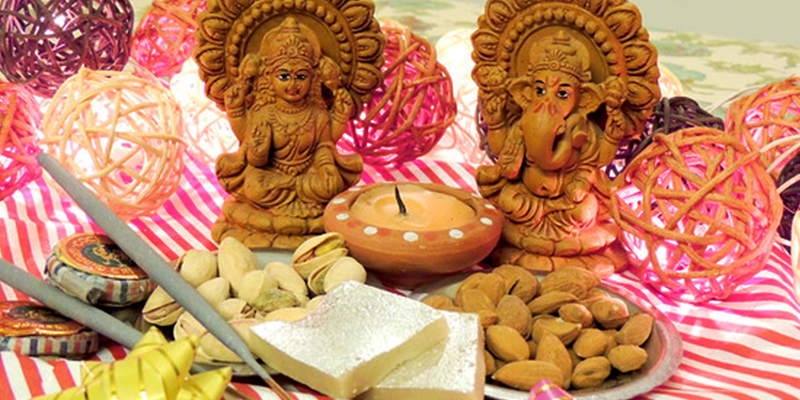 They are also offered to Goddess Lakshmi and Lord Ganesha during Diwali puja. I still remember how I and my siblings used to tempt and fight for this Prasad. 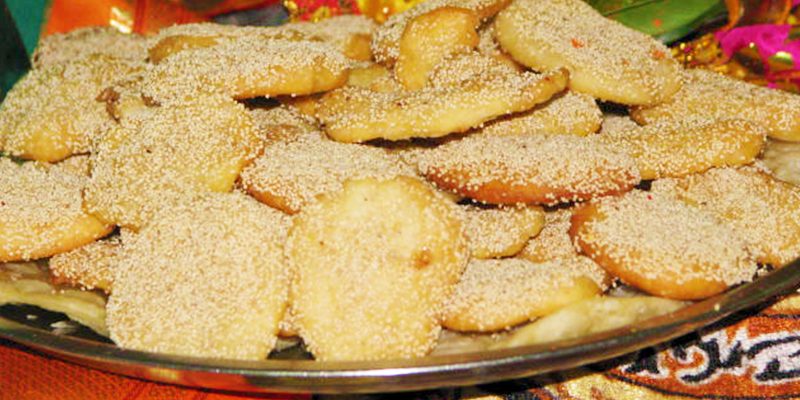 Atta Nimki: This salty and crispy deep, fried snack made with wheat flour is a favourite savor for Biharis during Diwali. The best thing about them is that these nimkis can be stored and relished over a longer period of time. Khurma: Made of flour and salt, that are later deep fried and dipped in sugar syrup, Khurma is a crunchy and perfect Diwali snack. 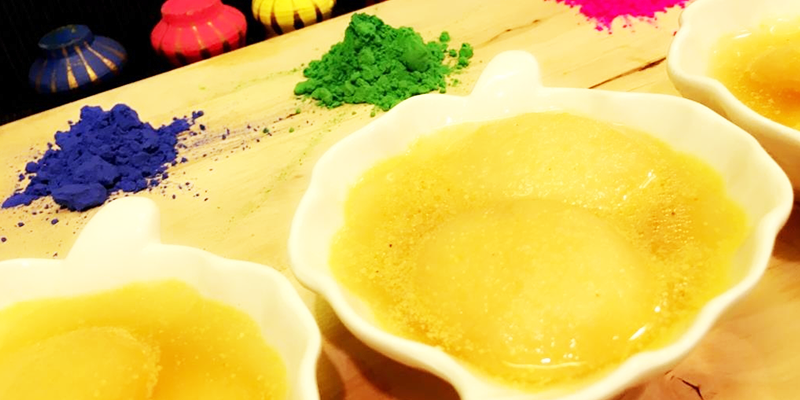 Boondiya: It is a mouth-watering snack like dessert which is made out of Gram Flour (Besan) and sugar syrup. These small and round deep fried are a complete bliss for your taste buds. 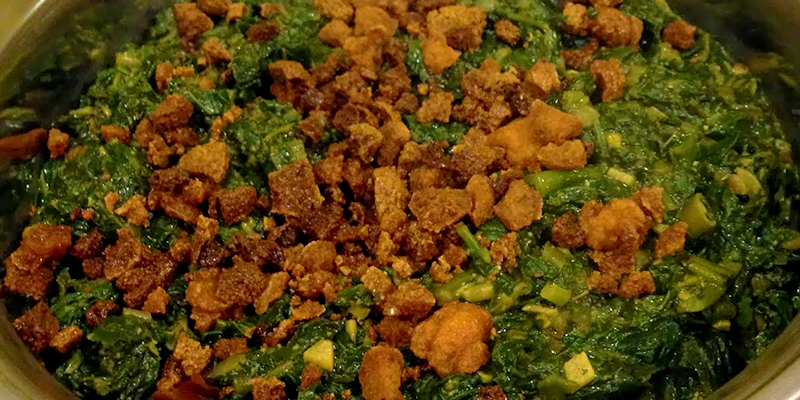 Choddo Shaak: Choddo Shaak or fourteen varieties of leafy greens is eaten a day before Kali Puja in West Bengal. Kosha Mangsho: It’s the Spicy Bengali Mutton Curry aka Kosha Mangsho that never fails to impress the Bengalis every Diwali. 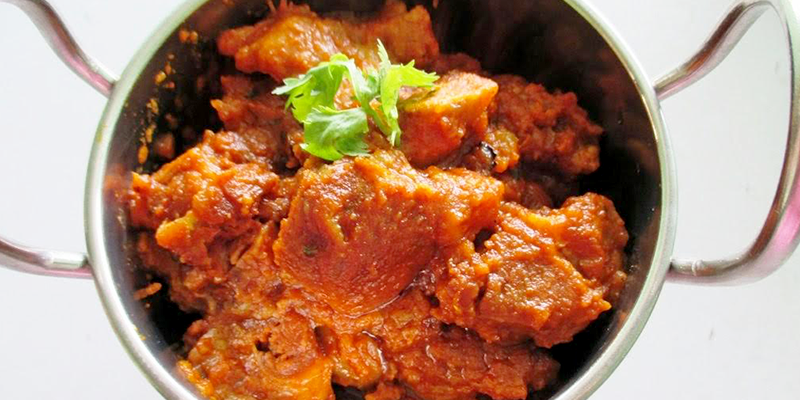 Most of the Bongs have grown up licking their fingers to Kosha Mangsho’s velvety gravy and biting into the juicy pieces of the meat, cooked lovingly by their grandmothers and mothers. Anarsa: This typical Maharashtra traditional food is prepared from rice and jaggery and is a pure form of deliciousness. Shankarpalis: These sugary diamonds are a perfect savor during Diwali festivities in Maharashtra. 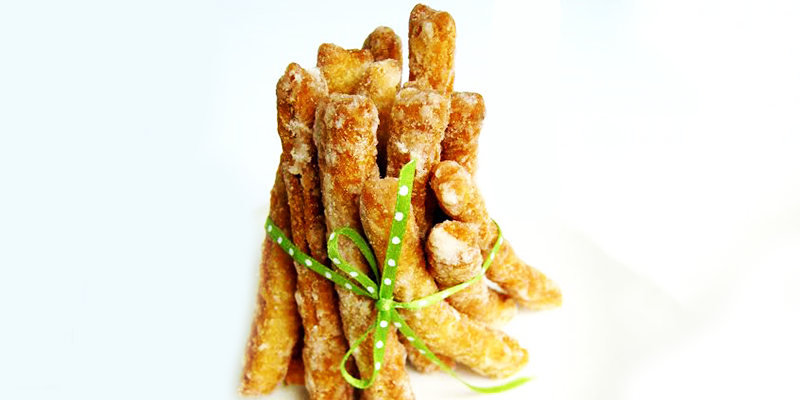 Made out of maida(white wheat flour) is a crispy delight that melts in the mouth so very easily. 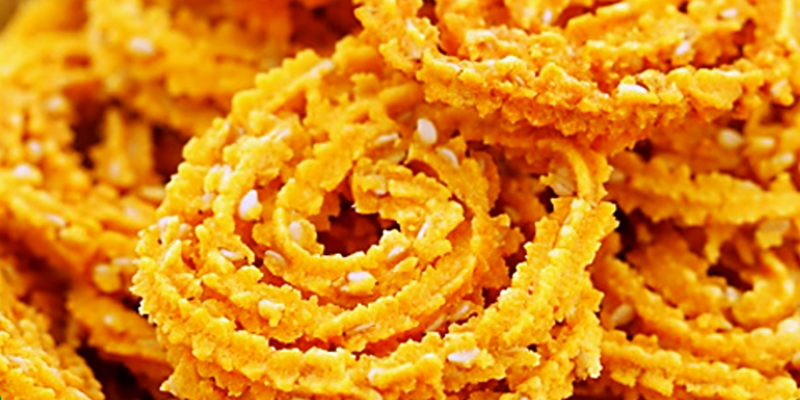 Mullu Murukku: The crisp and crackling spirals of murukku made with dal and butter is one of the most loved Diwali snacks down south. 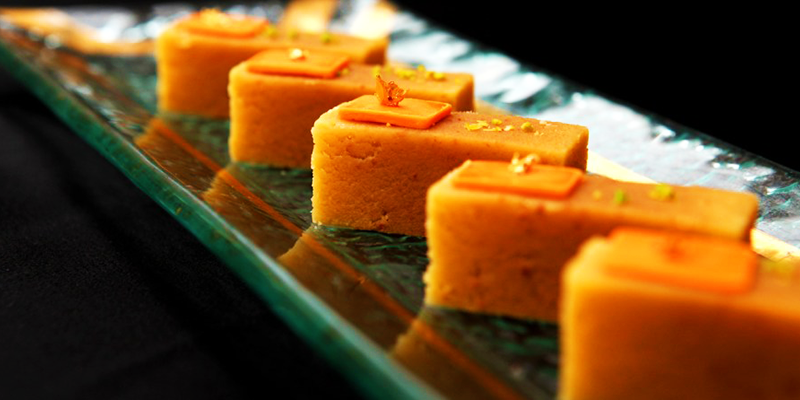 Mysore Pak : This sweet bliss that originally emerged from the kitchen of Mysore Palace is today every household’s festive favourite in Karnataka. The way it melts once it goes inside your mouth reflects the finest preparations involved to make this sweet masterpiece. 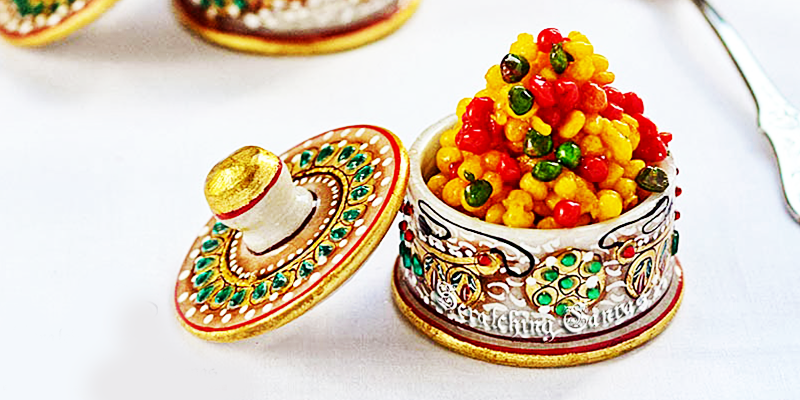 Dil Khushal:– This typical Diwali sweet in Rajasthan is made up from Besan (Gram Flour) cooked with ghee. 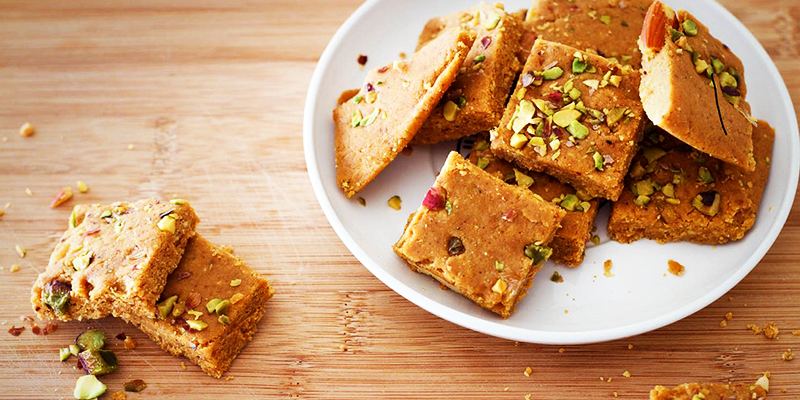 Popularly known as Besan ki Burfi , this sweet is relished by old and young. Kanji Vada: It is a Rajasthani drink-based snack which is perfect for digestion. The traditional non-alcoholic Rajasthani drink called Kanji is flavored. 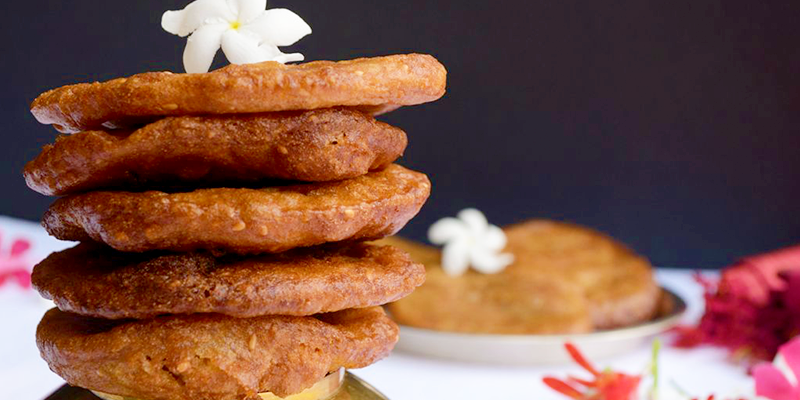 The vada is made out of lentils and together, this is a perfect Diwali snack. Tempting enough? We hope you would re-live these nostalgic feasting this year too. The Sweet Taste of India: 29 States, 29 delights!